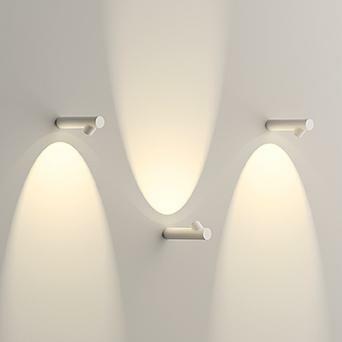 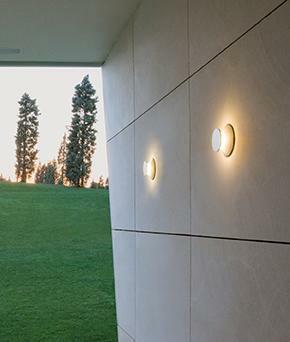 Vibia offers an extensive range of outdoor lighting with numerous applications: hanging lamps, floor lamps, wall lamps, ceiling lights, table lamps or portable lamps suitable for outdoor use with a minimum IP of 64 guaranteed. 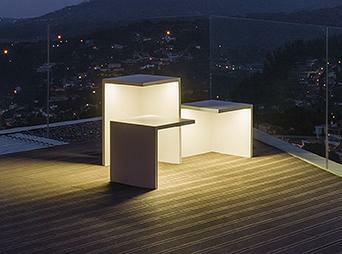 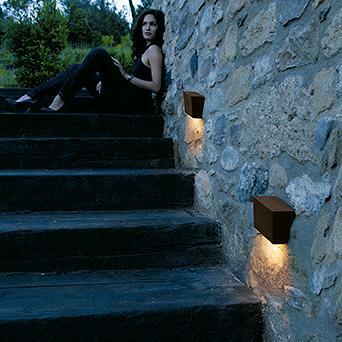 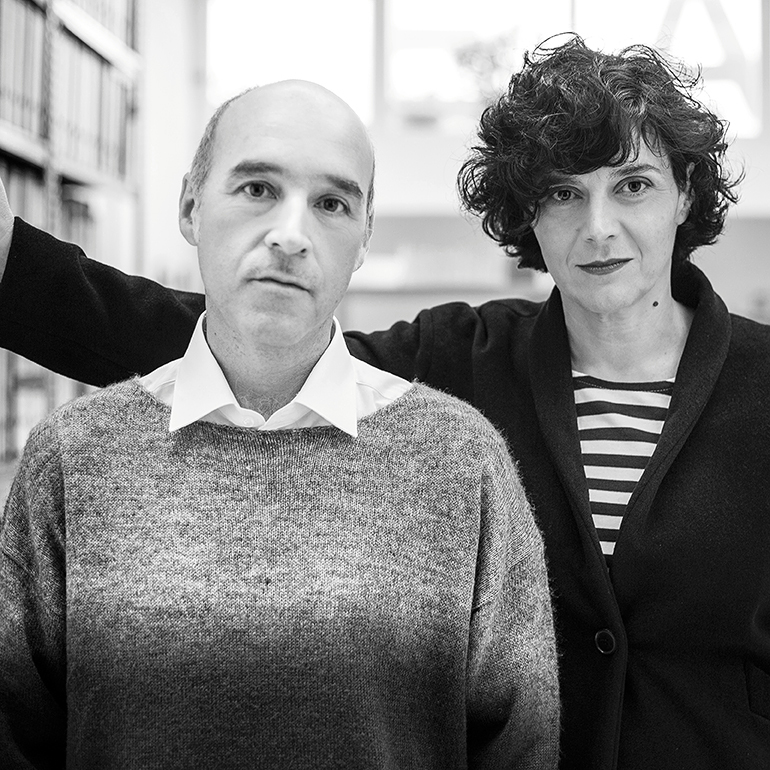 The use of LED as a light source allows for the development of two outdoor lighting concepts: lighting collections that imitate and integrate with the natural and manmade landscape as well as fittings which are combined with exterior furniture in order to provide a double functional, light source and object. 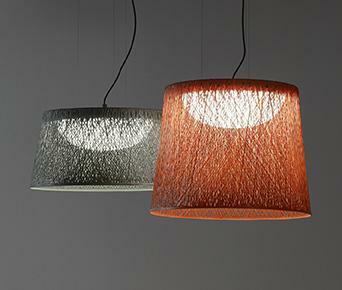 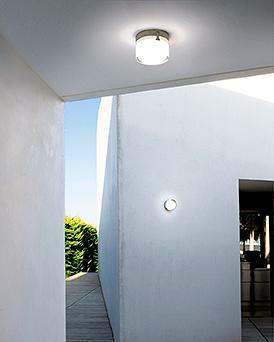 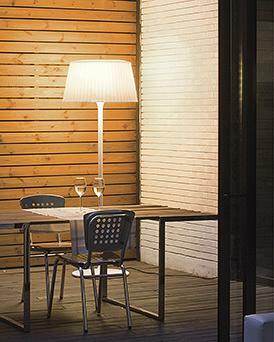 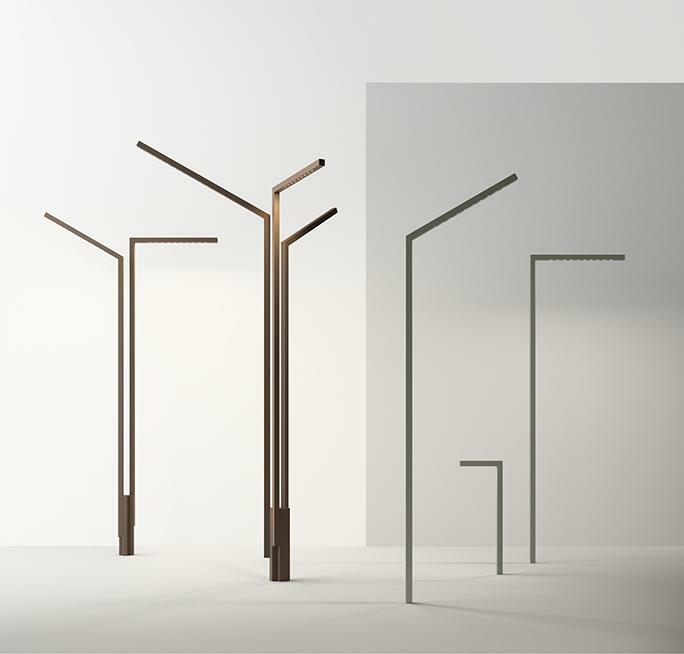 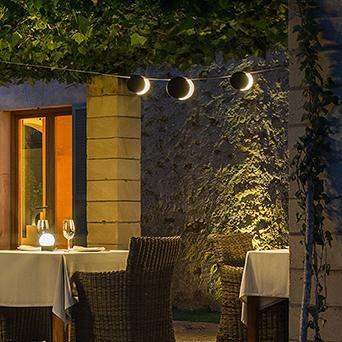 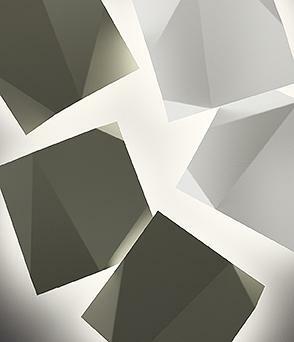 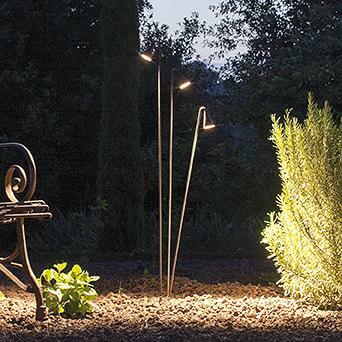 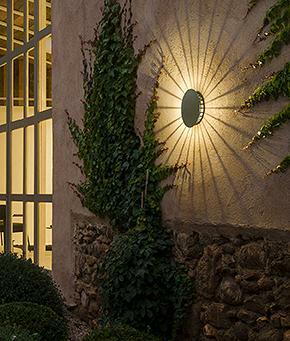 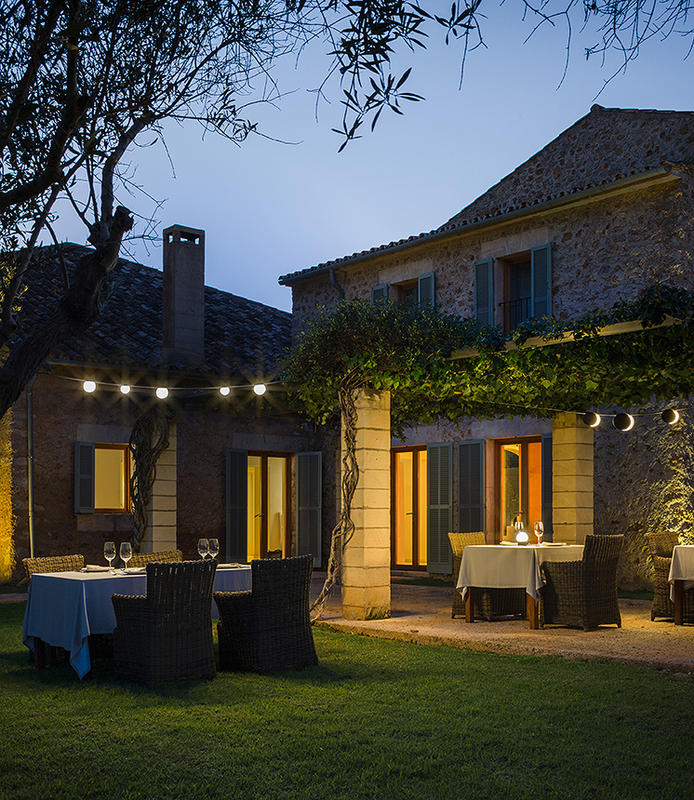 Vibia’s outdoor lighting collections are ideal for both public and private gardens and terraces.